Filter Element (Standard PTFE) - fits the new Attix 33 and 44 InfiniClean models. 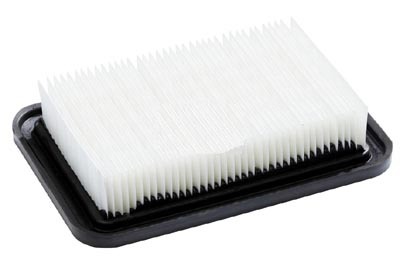 These filters are coated with a non-stick release agent that makes them very easy to clean. For wet or dry use. 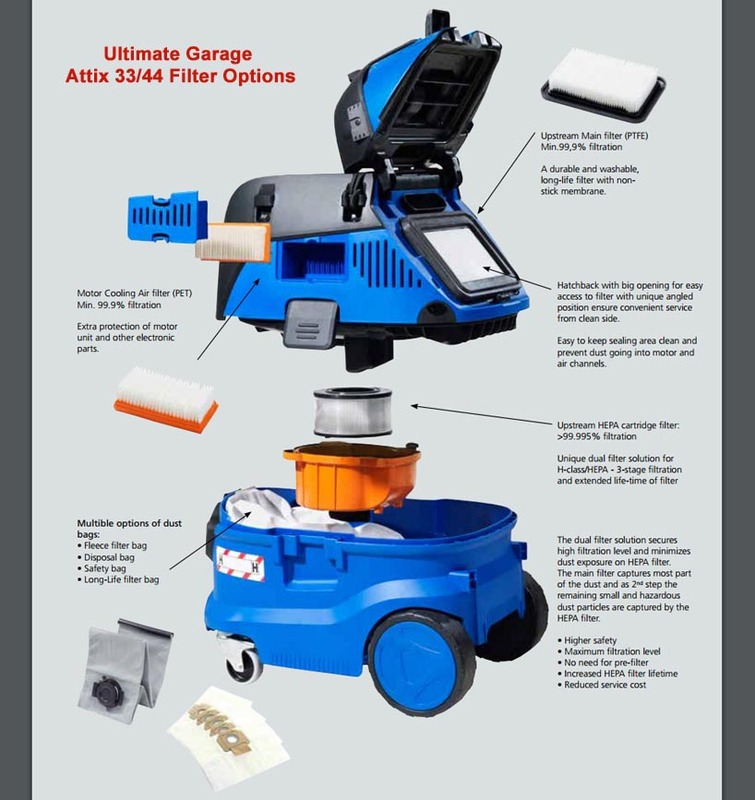 This filter comes with both the standard and HEPA models. It is easily changed by lifting the rear hatch door on the vacuum. No need to remove the heavy motor head assembly.